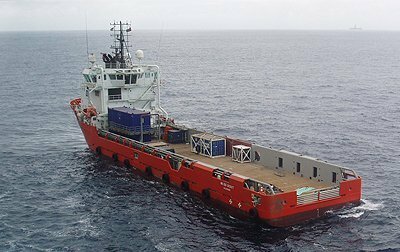 Norwegian offshore vessel operator Golden Energy Offshore has secured a contract extension with Wintershall Norge for 2005-built platform supply vessel Energy Swan . The vessel has been on charter to Wintershall since 2013 and this latest extension keeps the vessel fixed through to the end of August. Golden Energy Offshore says the charter rate reflects market conditions, and further options have been negotiated through to November 2021. Another of the company’s platform supply vessels, Energy Scout, came off charter to Total in January and is now contracted to SNEPCO in the spot market until the end of the month, with further options available.